Louvremasta is blades of Colorbond® steel, which are folded to eliminate sharp edges. 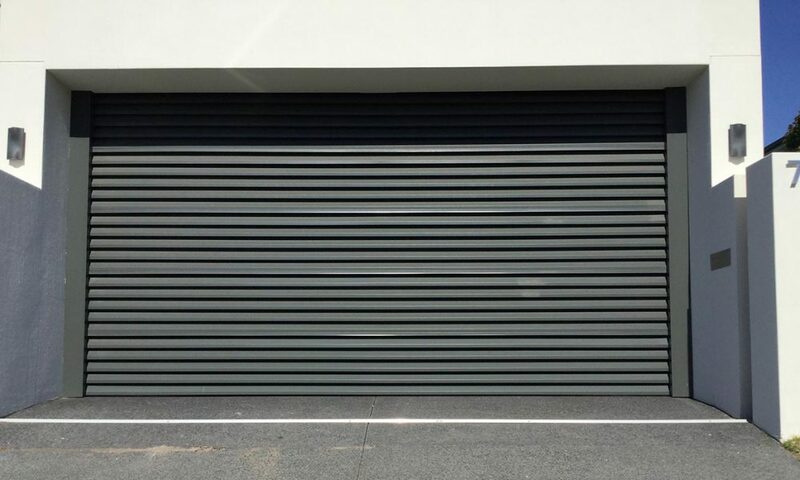 It is fitted to the Colorbond frame as louvres to hide the stiles giving the appearance of long louvred blades. Louvremasta is ideal for most carports as it allows privacy and ventilation. The door is of the overhead sectional door type but when closed it forms the appearance of one panel. Louvremasta® is versatile as it can be introduced throughout your home as panelling, fencing and gable ends.